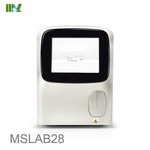 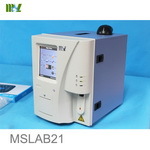 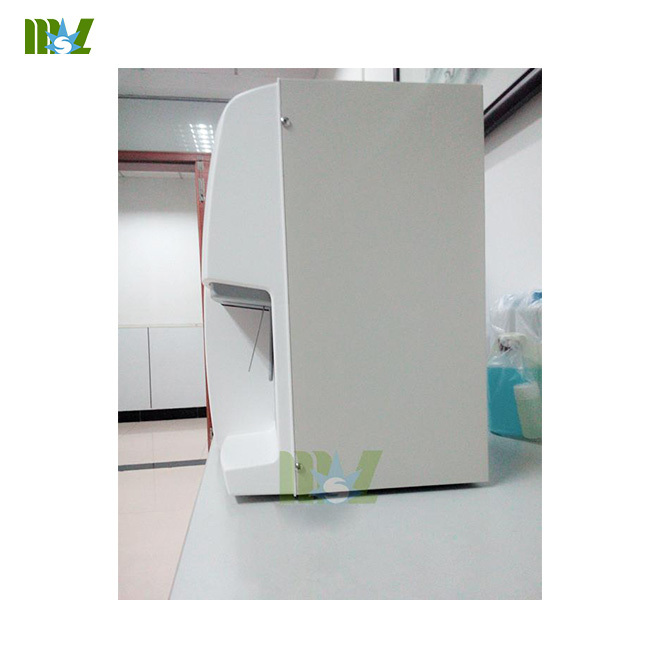 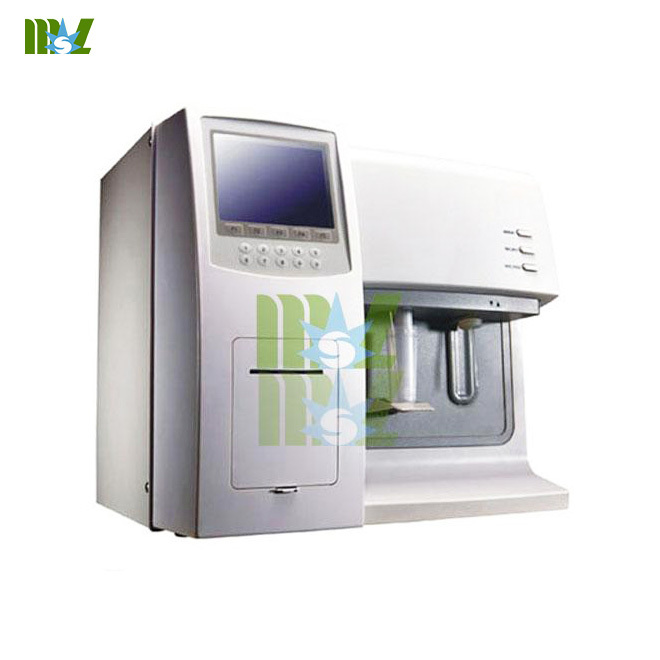 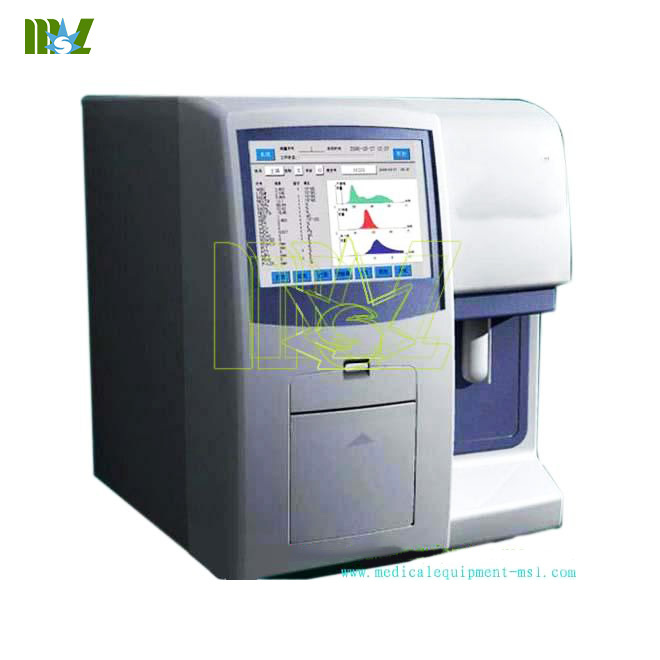 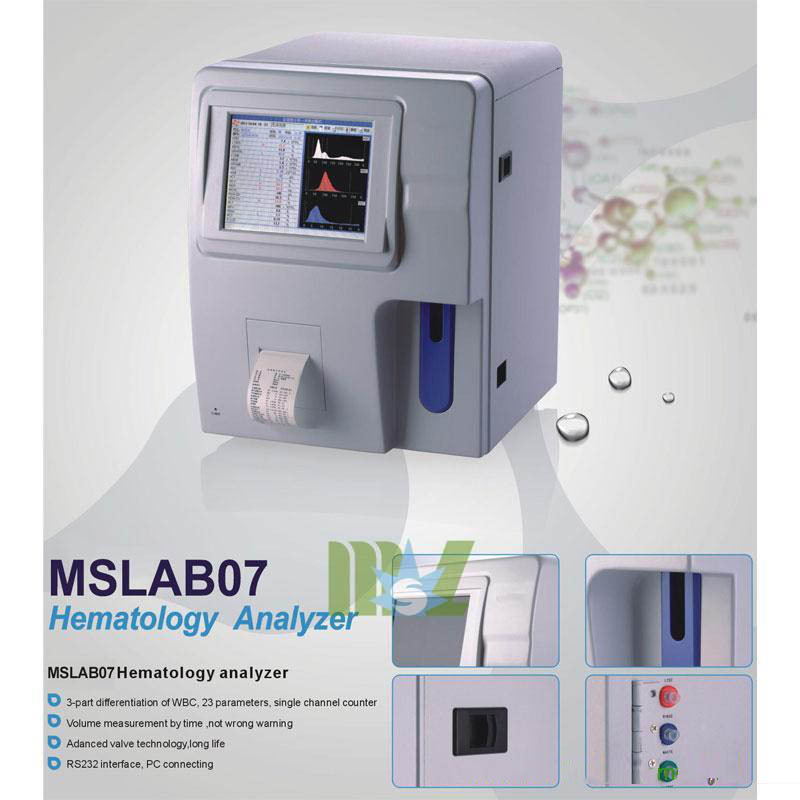 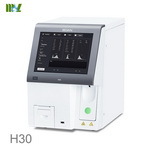 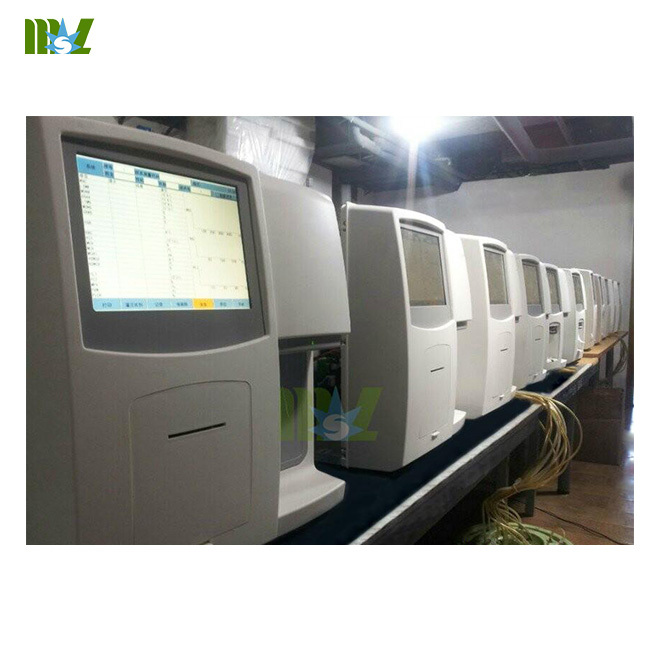 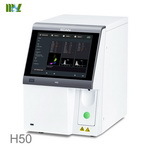 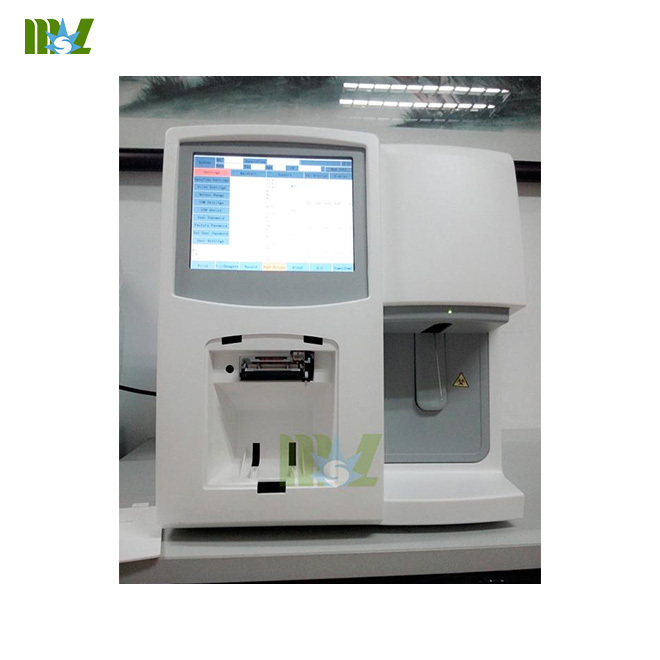 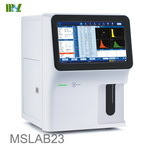 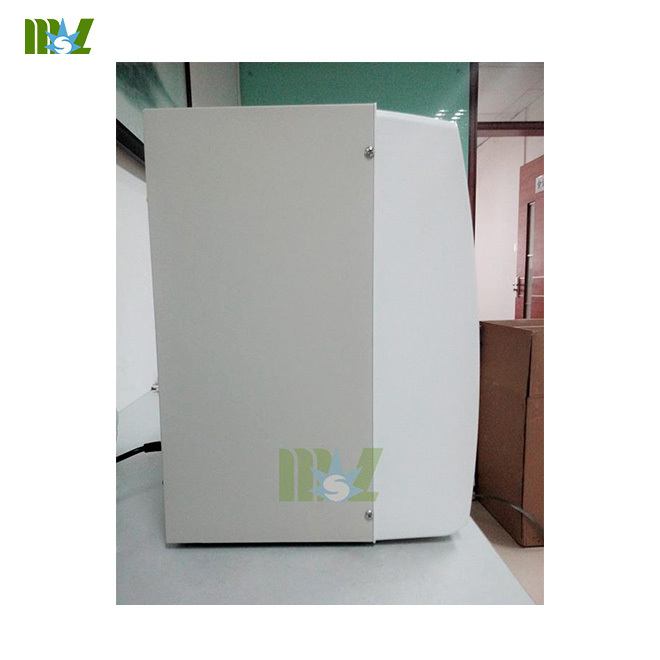 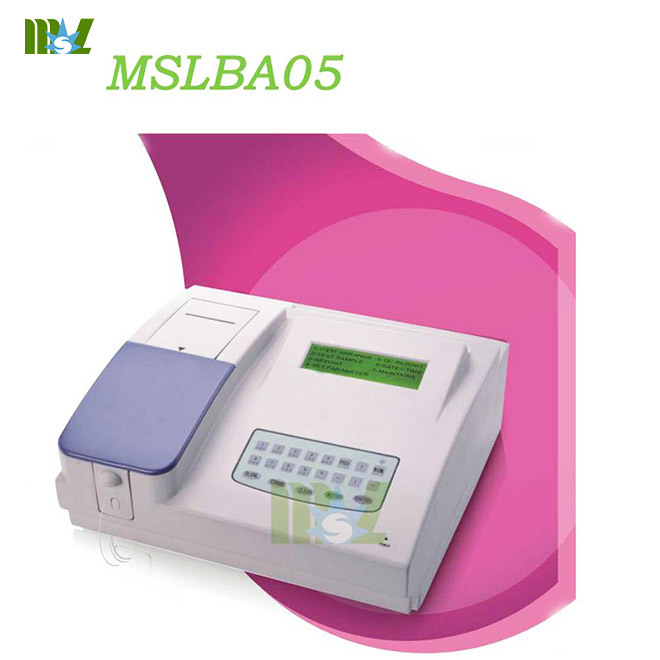 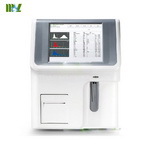 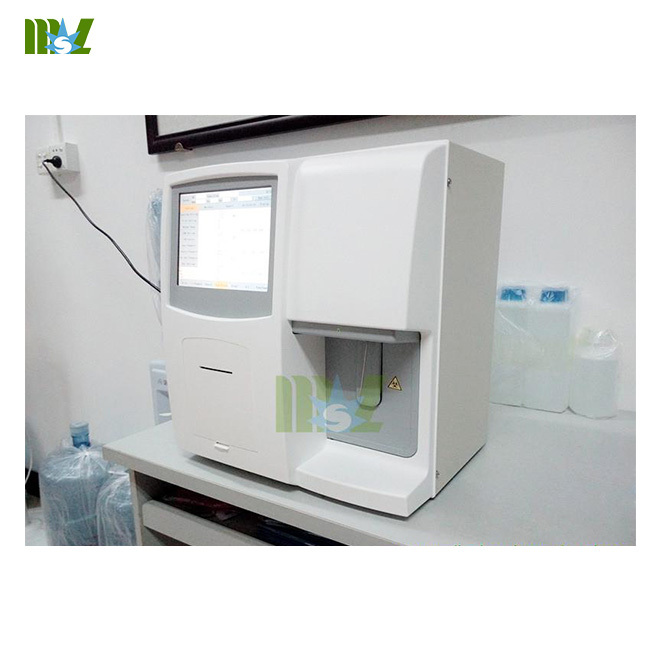 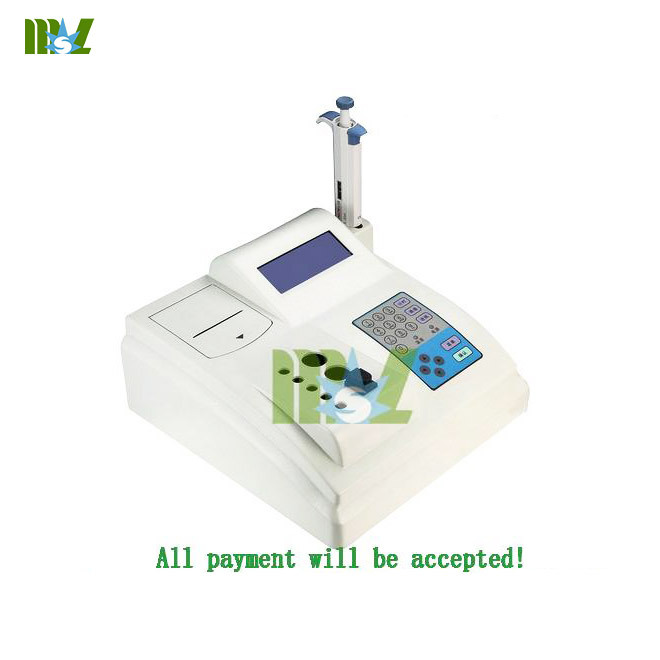 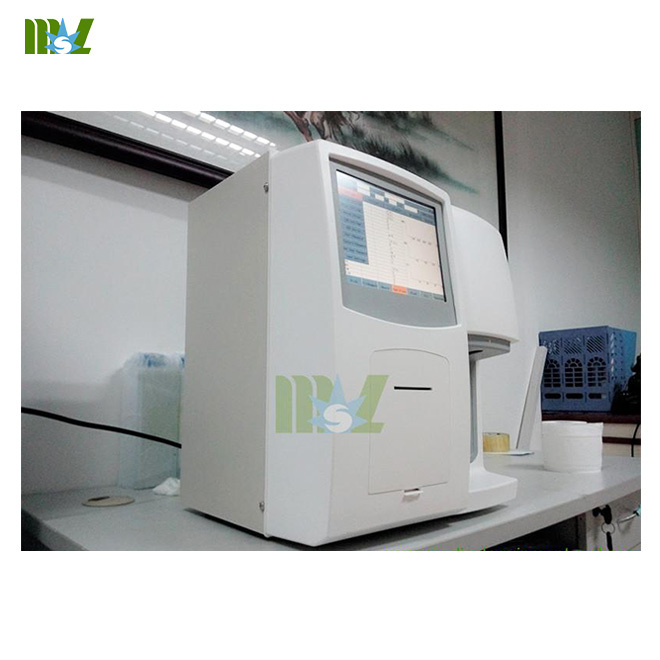 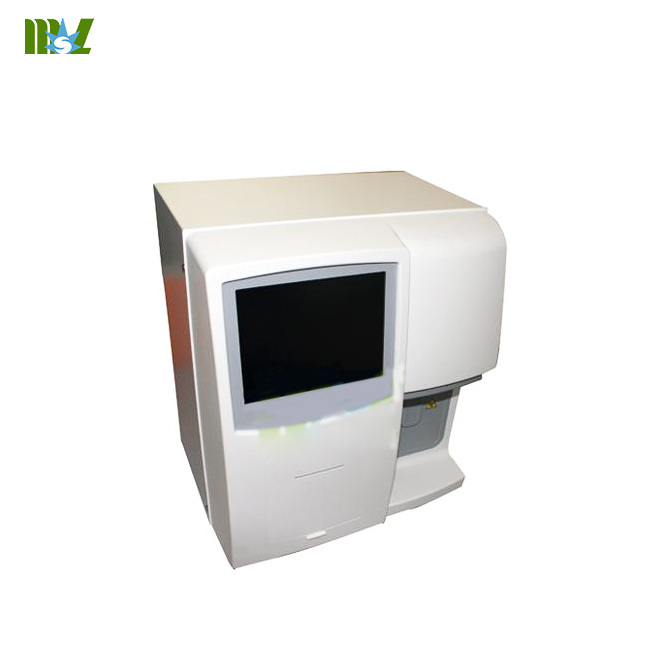 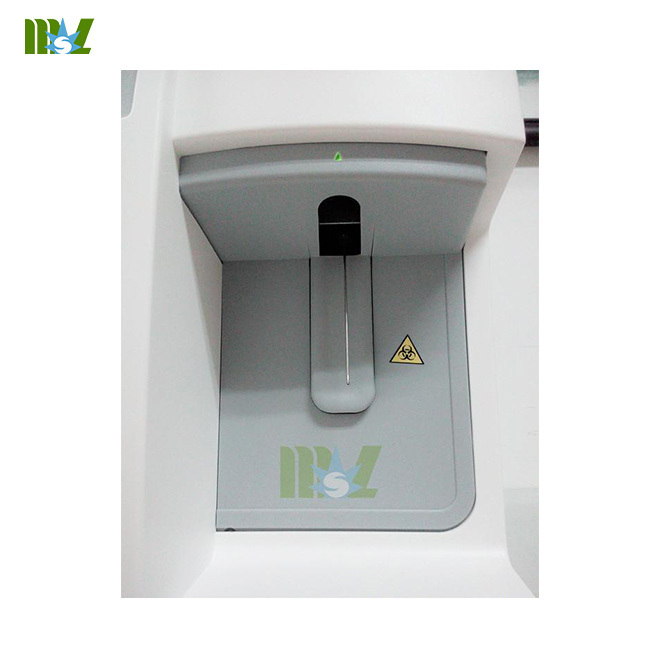 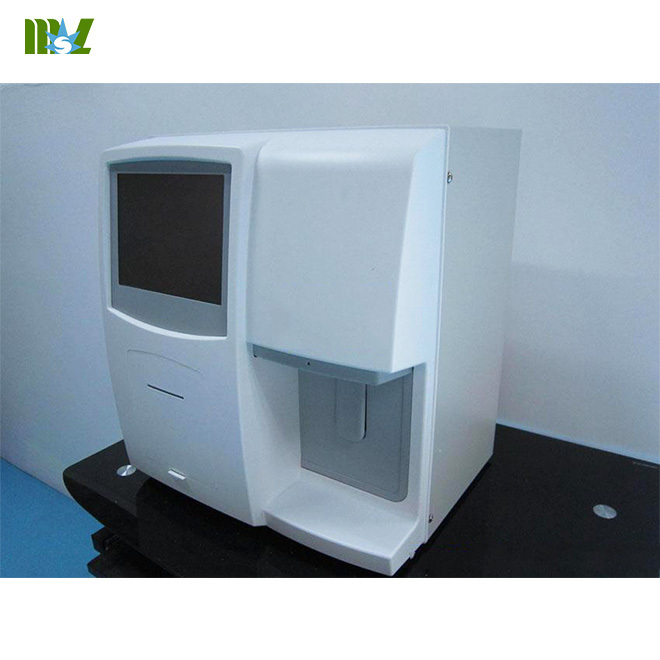 Automatic blood analyzer MSLAB01: 3-part differentiation of WBC,21 parameters+3 histograms English interface,60 test per hour. 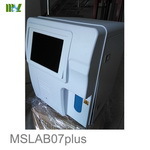 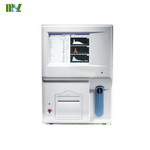 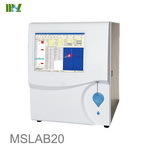 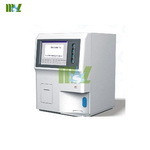 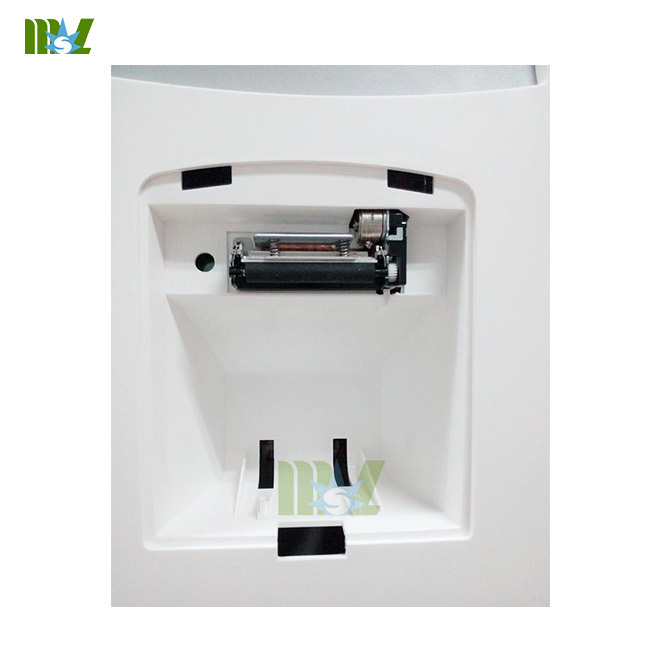 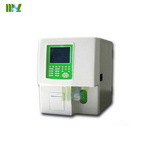 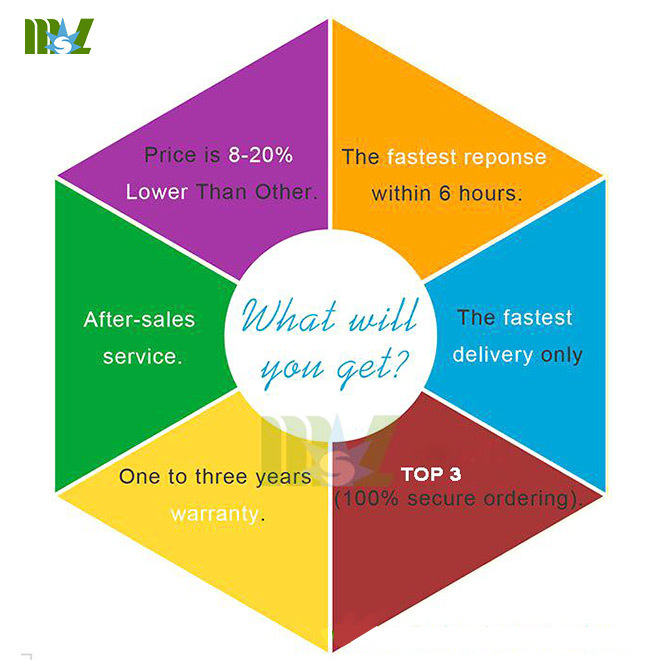 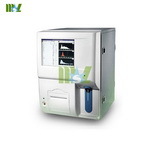 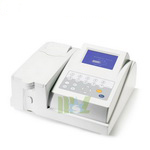 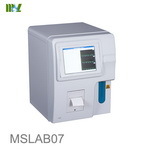 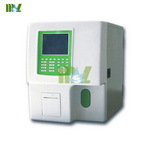 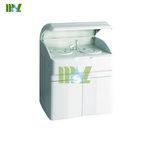 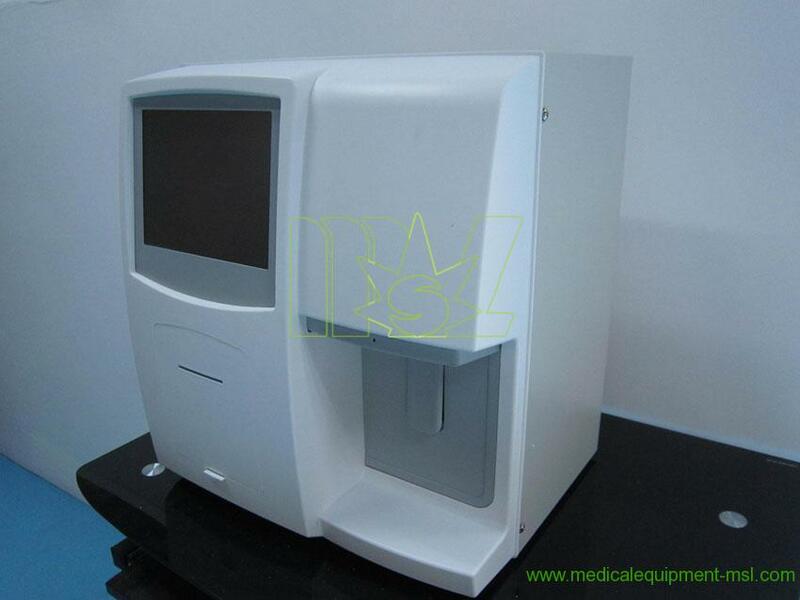 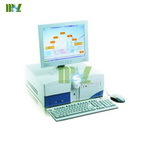 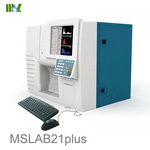 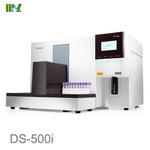 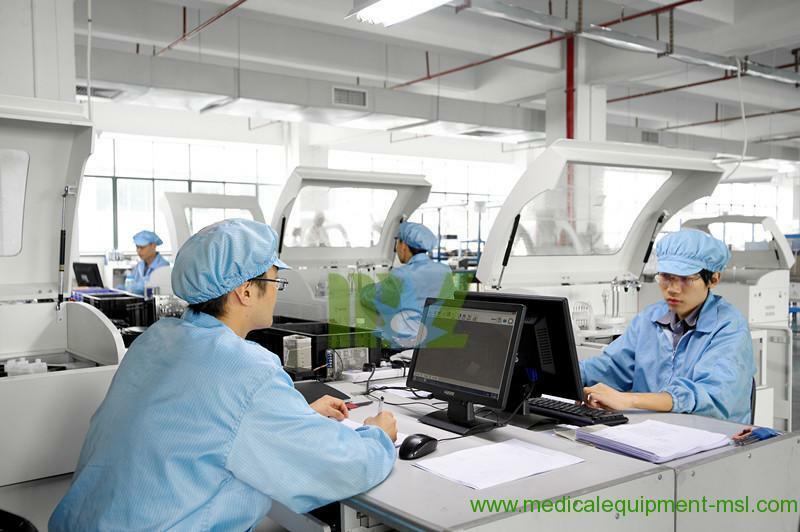 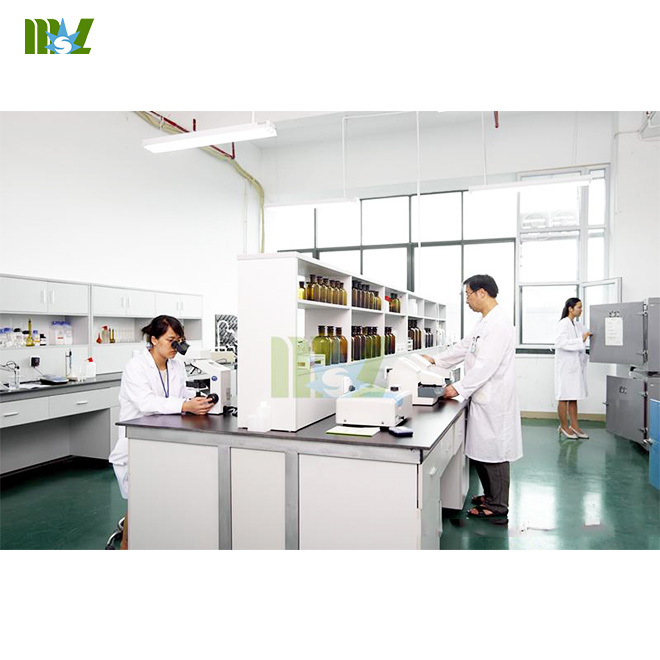 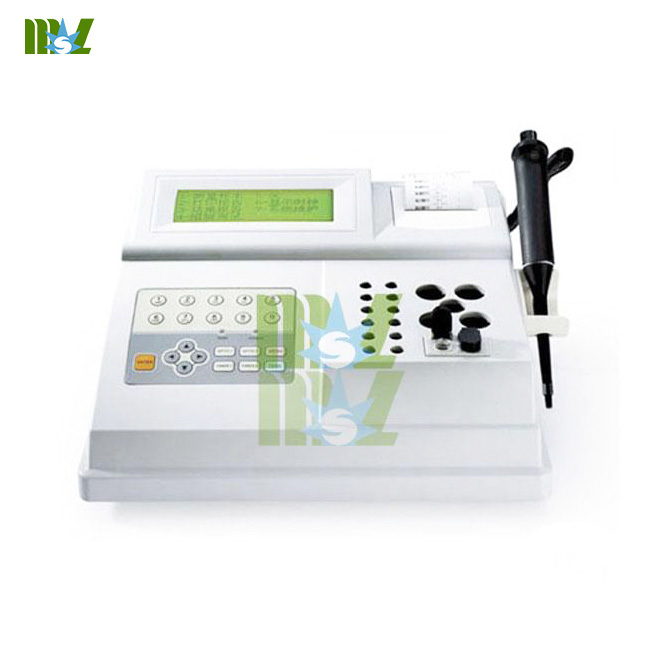 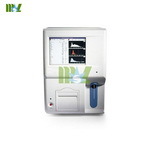 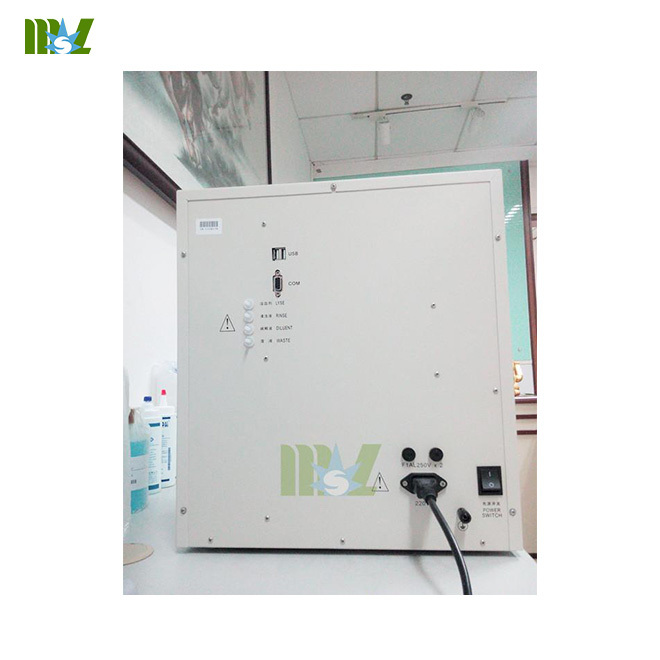 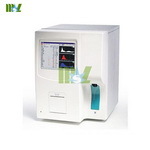 Why choose Automatic blood analyzer MSLAB01? 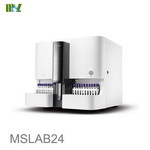 Linear range:RBC<=2%HGB<=2% WBC<=2% PLT<=4% MCV<=1%.